*I received a gift check to purchase Honeybaked Ham products for posting this. So I get to write about and try out some amazing Honeybaked Ham stuff! This place has been around forever and I have eaten their food before and have never been disappointed. So when I got the chance to spend some money there and then give $25 to you to go there, I was very excited! 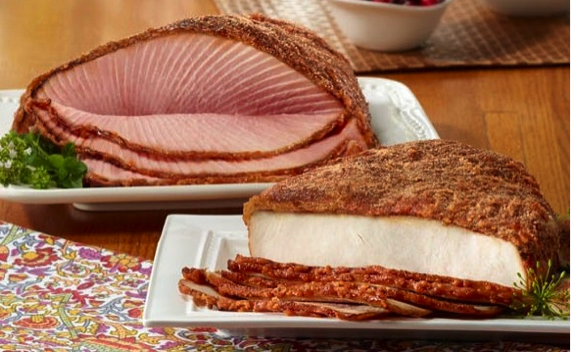 HoneyBaked offers the leanest, most flavorful, moist and tender Ham and Turkey you’ll find anywhere. HoneyBaked Hams and Turkey Breasts are fully cooked, ready to serve and hand-finished in store with HoneyBaked’s signature, one-of-a-kind, sweet, crunchy glaze. I had a hard time trying to decide what to try, but ultimately placed my order just now for a Medium Ultimate Super Sandwich and a Large Regular Super Sandwich. I'm going to take the large one to Parkside tomorrow. 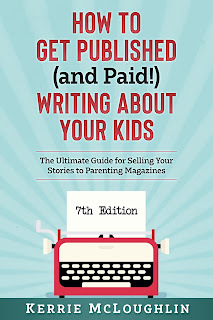 It's where the kids and I hang out sometimes on Wednesdays with our homeschool friends and I figured I'd share some of the blogging love! 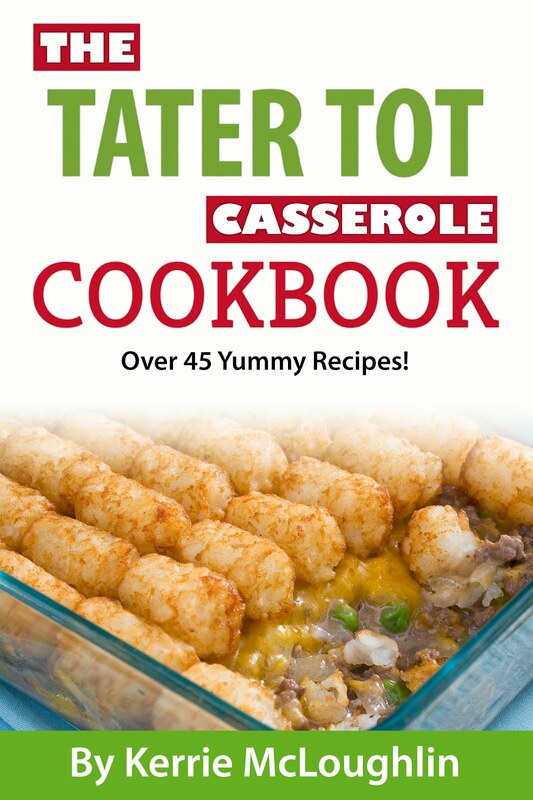 I'll post photos from our feast later but I wanted to make sure I got this giveaway started and to remind you that Honeybaked Ham options make the best SuperBowl party food! 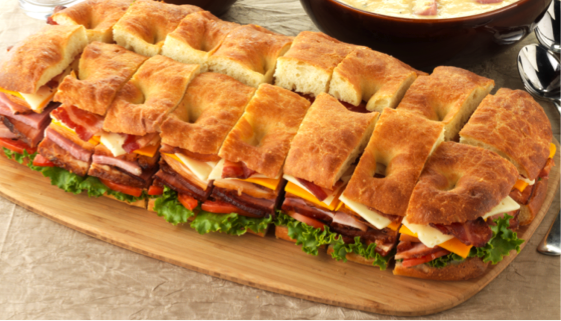 Instead of cooking all day, how about ordering up a lovely pre-made tray from Honeybaked? It would give you more time to enjoy the game and chat! According to Harris Interactive polls, the Super Bowl still ranks as the second biggest eating holiday of the year. It is the biggest “party at home” day of the year, topping even New Year’s Eve. 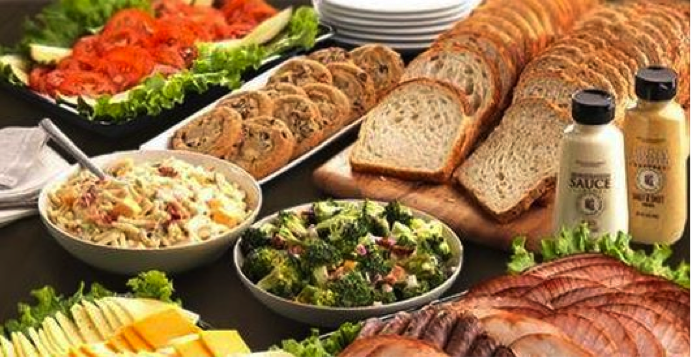 Other data shows consumers spend an average of $70 on snacks and refreshments for a Super Bowl party.